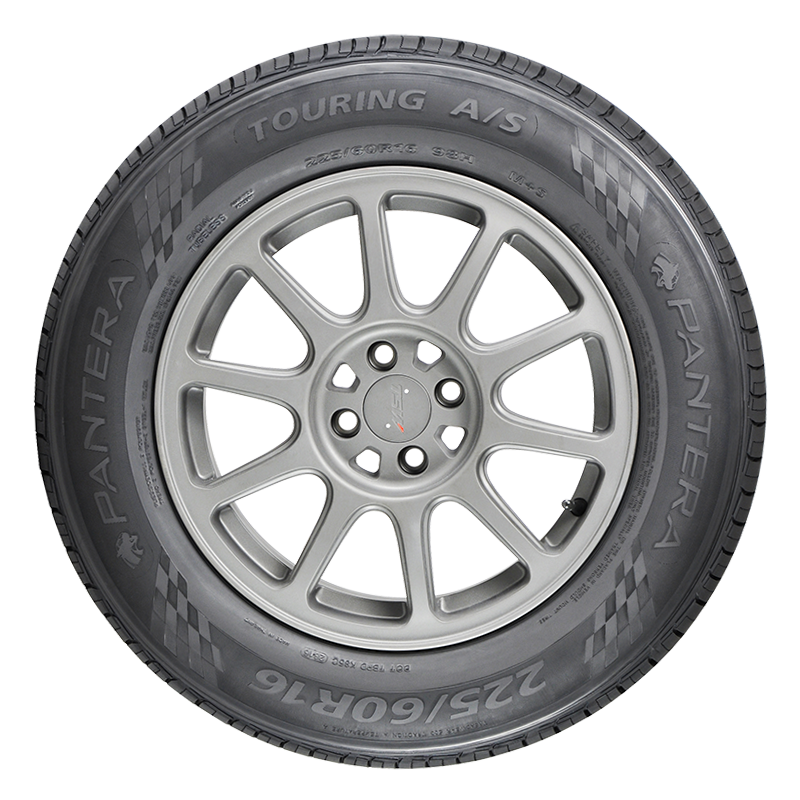 Pantera Tire – The New Standard in Passenger Tires. The New Standard in Passenger Tires. 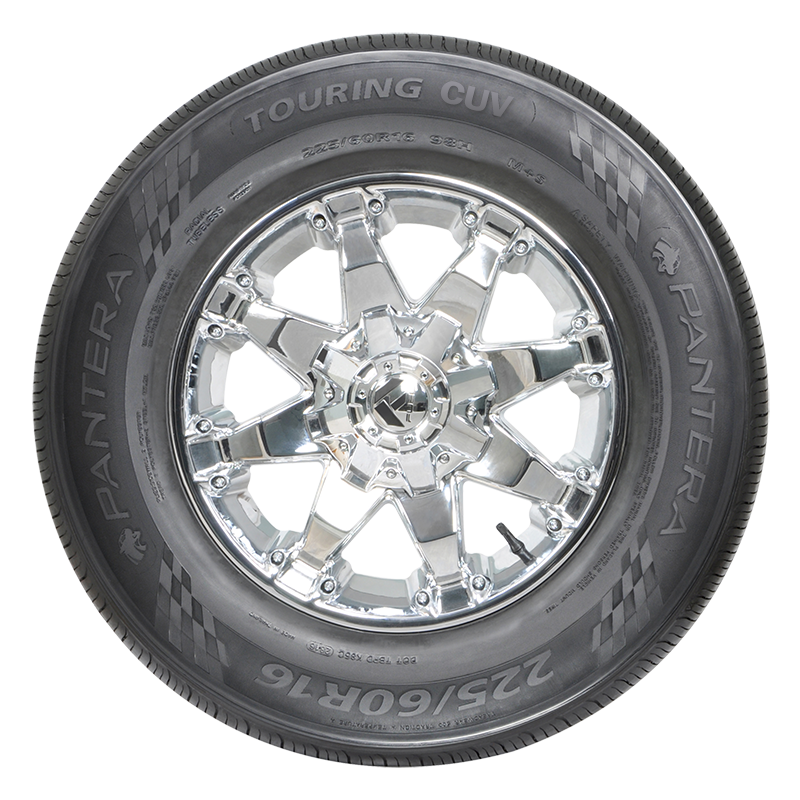 Login to your Pantera Tire Account to review your latest product information. Celebrating Twenty Years of Bringing Partnerships Together! 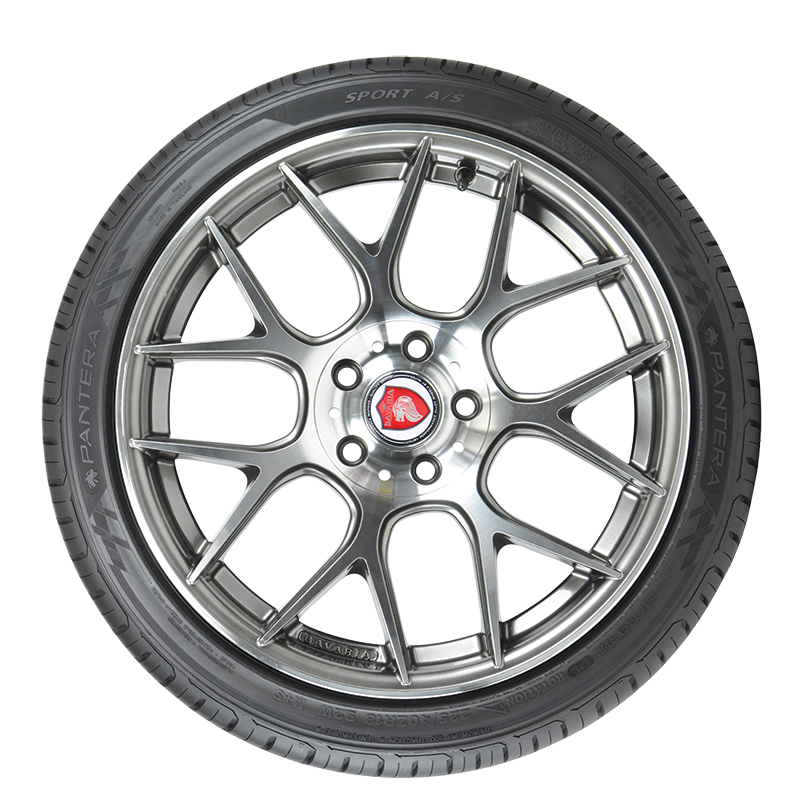 © 2019 Pantera Tire All Rights Reserved.